Here is a promotional video from the 1950s advertising the KC-135 Stratotanker. 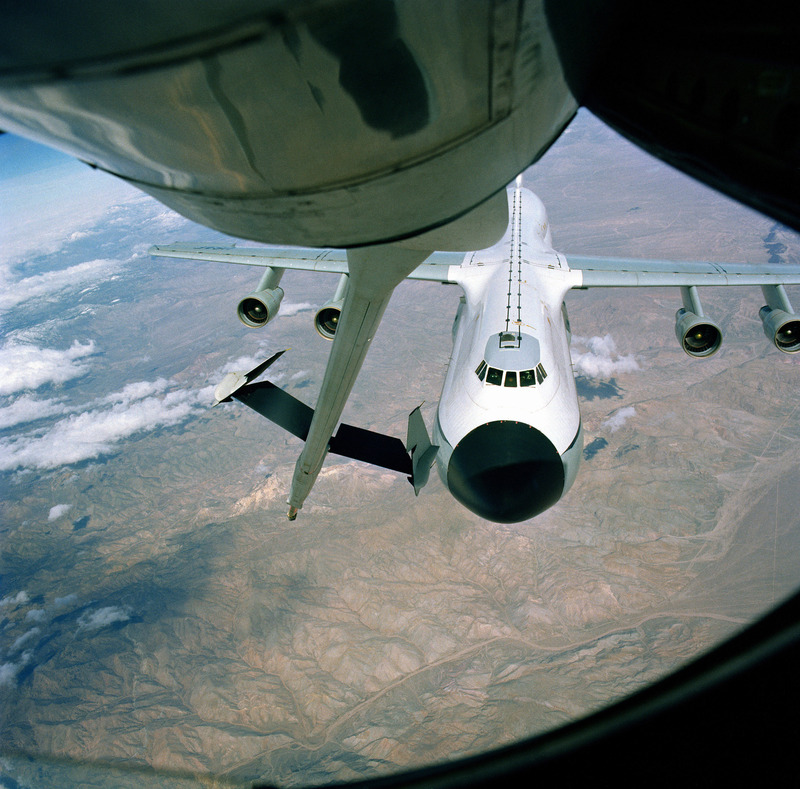 I have made my entire air refueling photo collection available via the Skydrive link on the right side of the page in the About column. As I add photos this gallery will automatically be updated. I hope this helps make up for my infrequent updates as of late. Enjoy!